Cards and mobile payment apps will do it all by 2023, according to a new report. 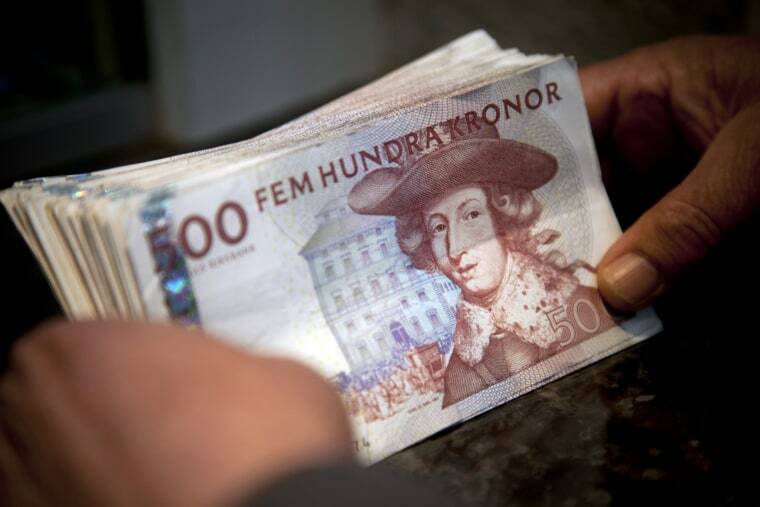 Sweden is moving away from cash in favor of cards and mobile payment apps. According to a new study, the nation is on track to leave cash behind completely by 2023, though retailers expect to still accept cash for a couple more years after that.